Kitatta and his boda boda members were arraigned before the army court and charged with unlawful possession of arms and ammunition. Lawyers representing Boda boda 2010 patron Abdalla Kitatta have told the General Court Martial in Makindye have said that efforts to speak to their client in regards the matter in court have been frustrated. 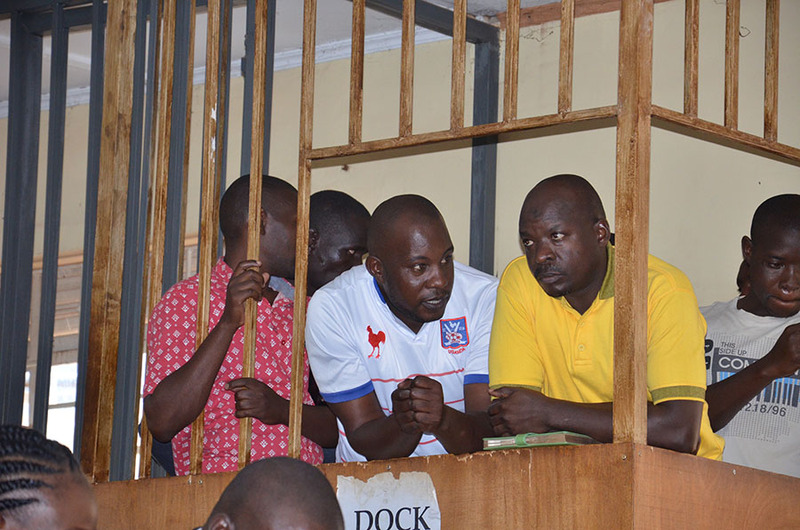 Kitatta is accused together with 10 other Boda boda 2010 members including; Matia Ssenfuka, Joel Kibirige, Hassan Ssemata, Jonathan Kayondo, Ssengooba Hassan, Sande Ssemwogerere, John Ssebandeke, Hussein Mugema, Fred Bwanika and Amon Twinomujuni with a number of offences related to unlawful possession of military hardware and unlawful possession of a gun, pistol and ammunition. The case resumed on Tuesday and the defence lawyers led by Jimmy Muyanja and Shaban Sanywa told court that they have tried to access their client at the Makindye military police detention centre but in vain. “I have been denied access to our client and I have on several occasions been told that it is an order of this court not to see our client yet the constitution says we should visit our clients and confer with them,”Muyanja told court on Tuesday morning. Fellow defence lawyer Shaban Sanywa added that such acts have been ongoing for a long time but noted it is only ensuring that constitutional rights for their client are tramped upon. “We need to proceed within the provisions of the supreme law of this country,” Sanywa said. The lawyers also informed court that they have not been allowed by the court’s registrar to access the copy of the record of proceedings yet it is their right to have it. “I have on many occasions inquired from the registrar and he has always told me that the record of proceedings is confidential but it is not written in anywhere that the record will be confidential,”Muyanja fumed. In response, the state prosecutor Maj. Raphael Mugisha refuted the claims saying there is no evidence to them. “Most of their claims are full of dishonesty. No one is denied access to their client only that it might be that they come at a wrong time,”Maj. Mugisha said. On the issue of being denied the record of proceedings, the army prosecutor said that all parties in the matter take notes of the proceedings and it does not require them to always request for the same from the registrar. The court chairman, Lt.Gen.Andrew Guti however ruled that the case be adjourned for an hour to allow the lawyers access to their clients but warned them against making “funny” statements. Everyone is free to visit their clients but it should be done on specified date and time. You should go there at the stipulated time and if they stop you, ask for help from this court,”Lt.Gen.Guti said. The matter has been adjourned to mid -day. 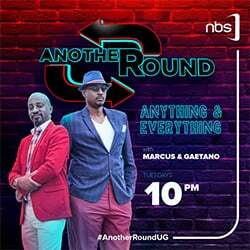 Kitatta and his boda boda 2010 members are accused of unlawful possession of 30 and 20 rounds of ammunition for SMG rifles and pistol respectively which are government stores contrary to section 161 of the UPDF Act.